In the UK, a death must normally be registered at the Registrar’s Office, within 5 days. If a Coroner is involved, it may not be possible to register the death within this time but the Coroner will advise you as to when the registration can take place. Ideally, the death should be registered at the Registrar’s Office in the district where the person died. However, if this is inconvenient you can register at another Office out of the district. The Registrar will then complete a form of declaration which is sent to the local Registration Office. This procedure can often delay funerals by a few days. You will need to either book online or telephone to make an appointment to register the death. You should take with you the Medical Certificate issued by the doctor showing the cause of death and if available, the birth certificate, marriage or civil partnership certificate and NHS Medical Card of the deceased. • Whether the deceased was in receipt of a State Pension or any other benefits. 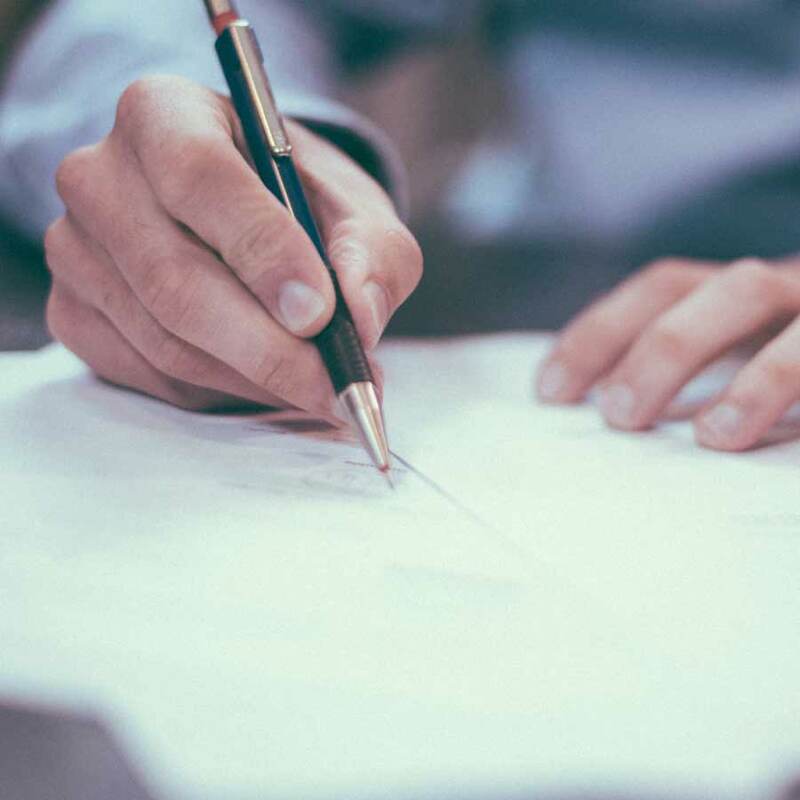 The Registrar will issue a Death Certificate and a “Certificate for Burial or Cremation” – this is a green form that the Funeral Director requires in order to proceed with the funeral arrangements. The Registrar can also provide certified copies of the death certificate for a small fee, so it is advisable to take some form of payment with you. Copies of the death certificate may need to be given to banks etc. in order to close accounts.